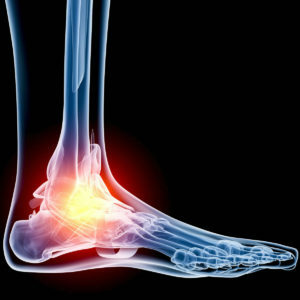 Testimonials – Foot/Ankle Pain | George Kramer, M.D. 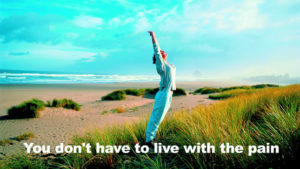 Click a title to view the complete testimonial inlcuding video. “I hurt so bad I could not walk on my own feet…” August had pain in her feet and knees so bad she could hardly walk. A condition very difficult for someone who was extremely active. She was told to contact Dr. Kramer. The results were nothing less than astonishing. 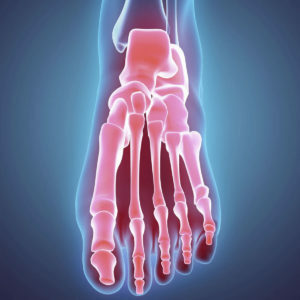 Foot and Bunion Pain – Ann R.
I had a bunion on my toe that was very painful. It took about 9 – 10 Prolotherapy treatments, and the pain is now completely GONE! This may sound like a lot of treatments, but it beats having surgery!